The UPS Store San Luis Obispo in San Luis Obispo, CA does much more than shipping. We are your neighborhood one stop shop for a variety of products and services to help manage running your your small business or personal life. We're conveniently located and here to help. The UPS Store San Luis Obispo is locally owned and operated in San Luis Obispo, CA and part of the neighborhood. We offer a range of products and services designed specifically to help and support small business owners and individuals in the local community. 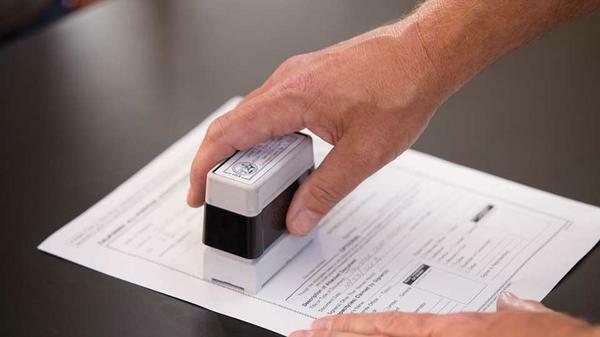 The UPS Store San Luis Obispo in San Luis Obispo, CA has a professional licensed Notary on staff ready to help you get those documents signed at your convenience. Let The UPS Store San Luis Obispo in San Luis Obispo, CA help you travel the wold a more easily with passport photos the meet U.S. requirements. 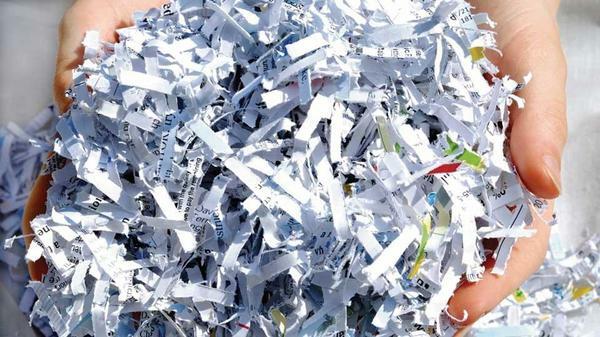 Help protect you business and identity with document shredding services from The UPS Store The UPS Store San Luis Obispo in San Luis Obispo, CA. We're located nearby. 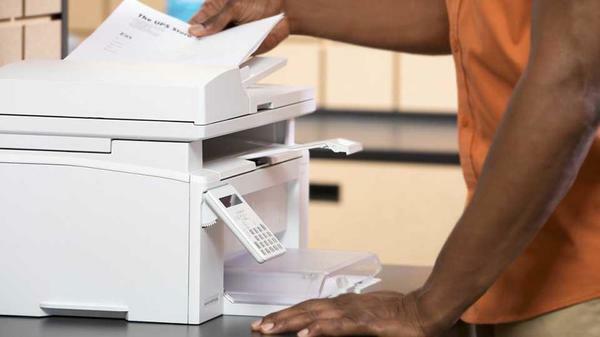 Did you know that The UPS Store San Luis Obispo in San Luis Obispo, CA can send and receive faxes for you? Our fax machines are always on. Let us know how we can help. We want to make it as easy and convenient for our regular small business customers to conduct their business. Apply for a House Account at The UPS Store San Luis Obispo in San Luis Obispo, CA. 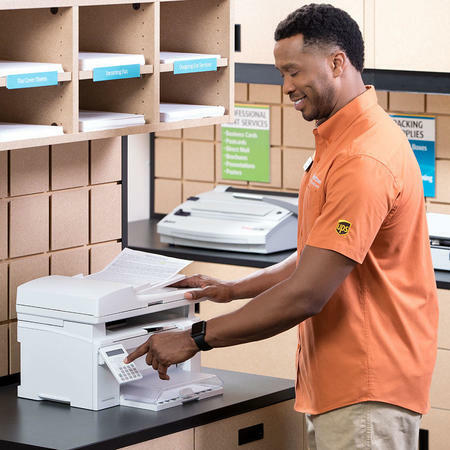 The UPS Store 4581 uses a Guardian, ten-print Live Scan hardware and software system. 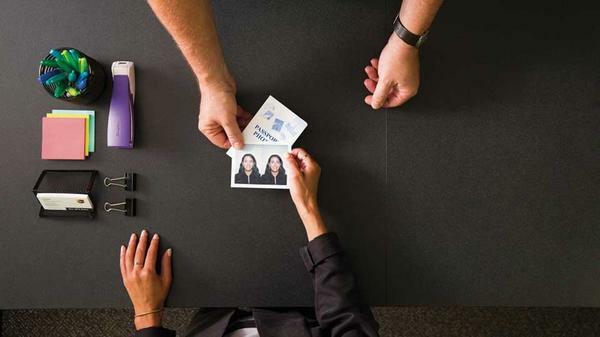 It automatically captures and segments your ten-print images, evaluates the image quality of each print, displays them on the computer screen and formats the data into FBI compliant electronic fingerprint transaction records. We offer Live Scan services Monday through Saturday 9:00 AM to 5:00 PM. No appointment necessary. Mobile Live Scan fingerprinting services are available. Call us for details. We are also certified rollers in the State of California and have supplies to roll your prints with ink.